Great team. Beautiful converted church as an office. And the opportunity to shape your own career in a growing PR agency in Norwich. What’s not to like? Reflection PR is a small team – there is a real opportunity to stand out and shape your own career! Our office is based in a beautiful, converted church within easy walking distance from Norwich city centre. And five minutes from Norwich train station. Whilst we don’t have any vacancies right now, please do send your cv to our MD, Suzy@reflectionpr.co.uk if you have previous PR agency and/or social media agency and/or digital marketing agency experience. As members of the Chartered Institute of Public Relations, we enjoy helping you learn all about the world of PR. And we offer two work experience placements a year. Thank-you SO much for all of your interest in our work experience opportunities. We have filled our positions for 2019. Please check back for 2020 opportunities or email Lisa@reflectionpr.co.uk if you are looking for work experience in Winter / Summer 2020. Thank-you for your interest in our PR agency. Here is why we offer work experience…. 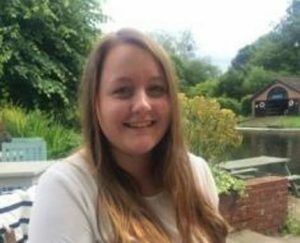 “I’m so glad I completed work experience with the team last summer as it gave me a buzz for PR and confirmed this is exactly what I want to do, so thank you. I have been at a social enterprise for just over seven months now as Regional Communications and Marketing Officer. The job is VERY varied and includes press relations (which has put the press release writing I learnt with you guys to the test), public affairs, material design, events, developing their social media presence, patient engagement, intranet, website and internal comms. 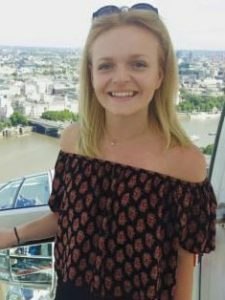 “I just thought I’d drop you an e-mail to let you know that I’ve received the feedback from my placement logbook that I had to do whilst working with Reflection PR, and the University were very pleased! Send us your CV and have the chance to work in Reflection PR!